Dad On the Run: Are They Here Yet? 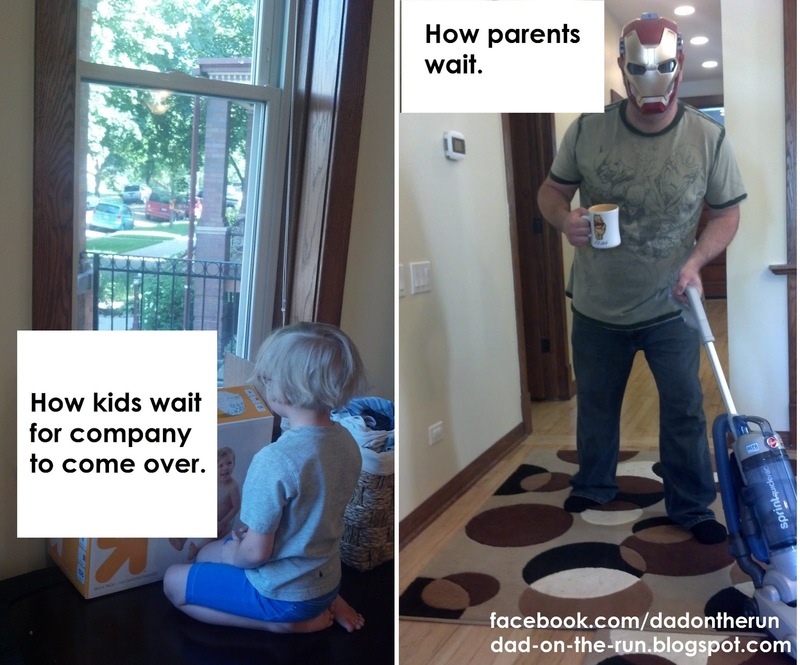 I have often noticed the patience with which my kids wait. We once stood in a line for one of those giant slides from the 1950's that you go down on a burlap sack (as though anyone knows what those are) for about twenty minutes and I was fuming. My twin six-year-olds were happy, happy, happy hooting and hollering as the other kids came down. LOL, well that's because burlap sack slides are awesome!